It’s been a while since I planned an afternoon to focus on EKD, however this morning I actually had bright natural light pouring into my room for the first time in forever and so I popped my SLR on charge and went rummaging through my makeup drawers to see what was new and exiting to write about. 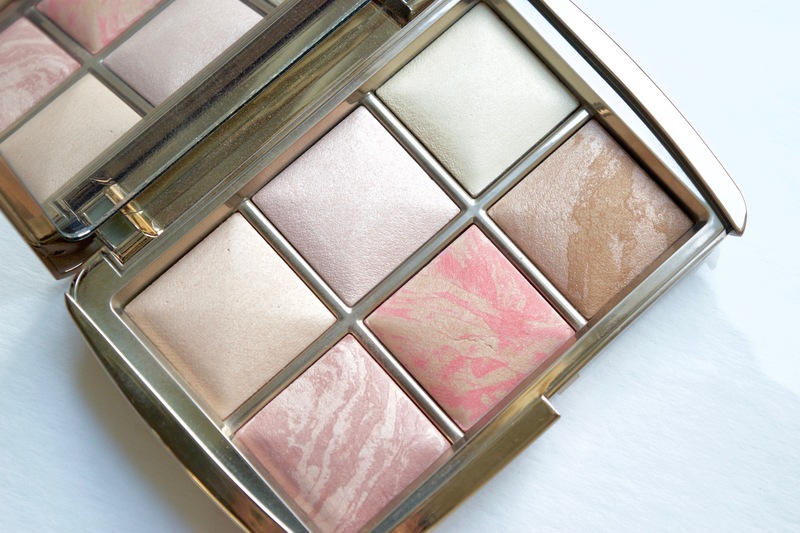 Something I picked up maybe a month ago is the Hourglass Ambient Lighting Edit palette. Now, I knew it would be small however I wasn’t expecting it to be this small… that being said, for someone who travels a lot or carries their makeup bag with them, this is gloriously compact and comes with a huge mirror, bonus! 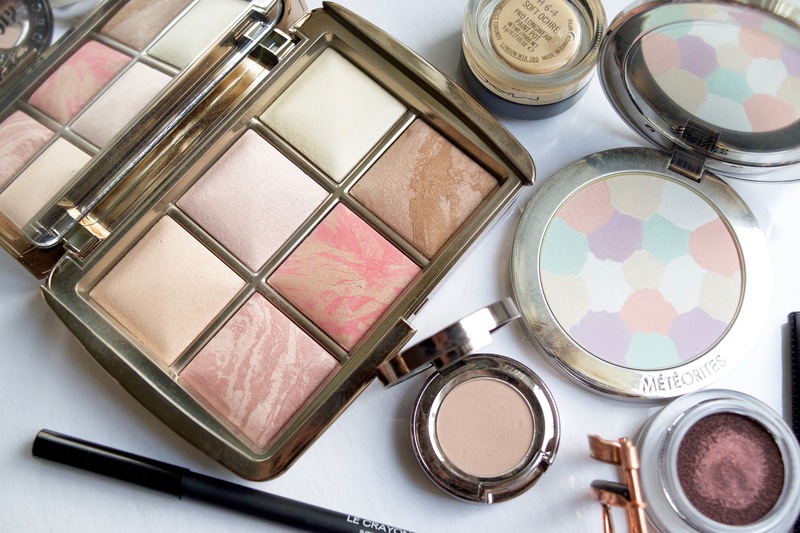 I have been after some Hourglass products for so long and never got round to making an order, partly because there is so much to choose from and mostly because I struggle to make my mind up! I bought the palette as a starter into Hourglass since it houses six different products. There are three Ambient Lighting Powders – Dim Light, Iridescent Light and Diffused Light. Two Ambient Lighting Blushers – Mood Exposure and Luminous Flush and lastly, an Ambient Lighting Bronzer – Luminous Bronze Light. I like to use the yellow toned powder to set my under eye concealer, it really gives a brightening effect that I love and Mood Exposure blush has quickly become my new fave. Each powder melts into the skin and blends so seamlessly, the pigmentation of the blushers and bronzer is stunning and long-lasting. I never powder my face since I prefer a dewy finish however I am able to sweep Dim or Diffused light over the entire face and still look glowing and radiant! 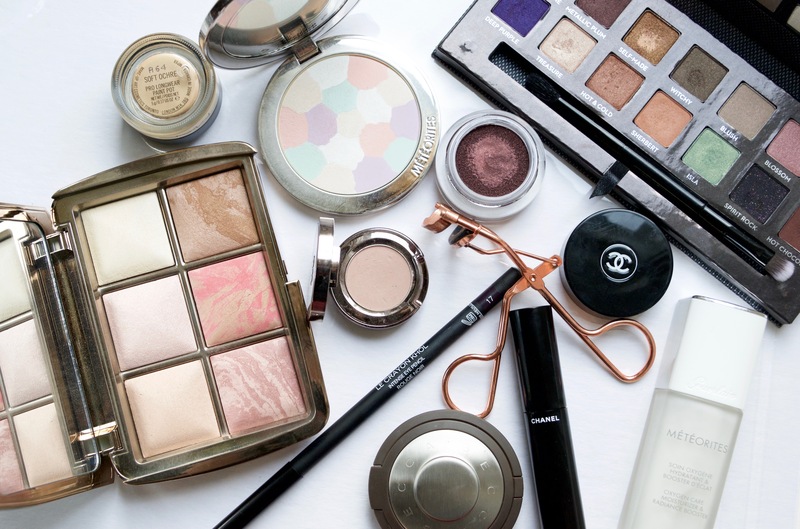 They’re seriously some of the best powder formulas out there right now. 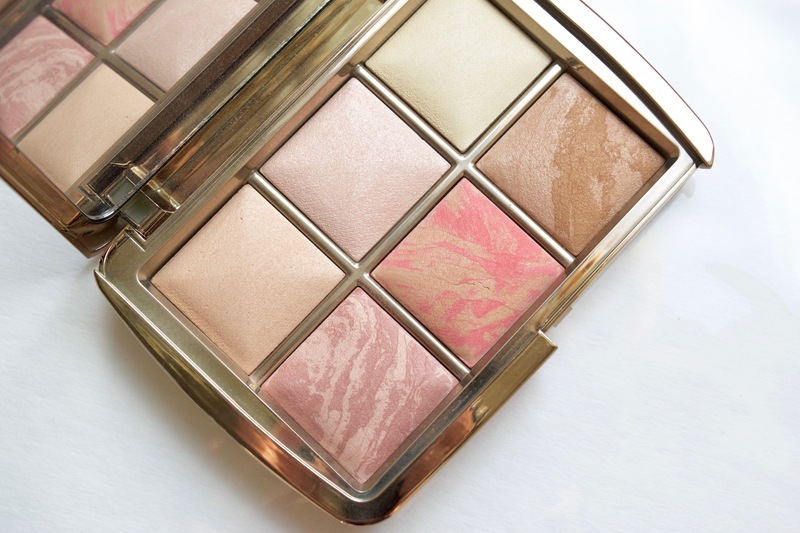 In addition, if I am not feeling like a full-on cheekbone highlight, Iridescent Light is amazing for that glowing from within look, ideal for everyday glam. 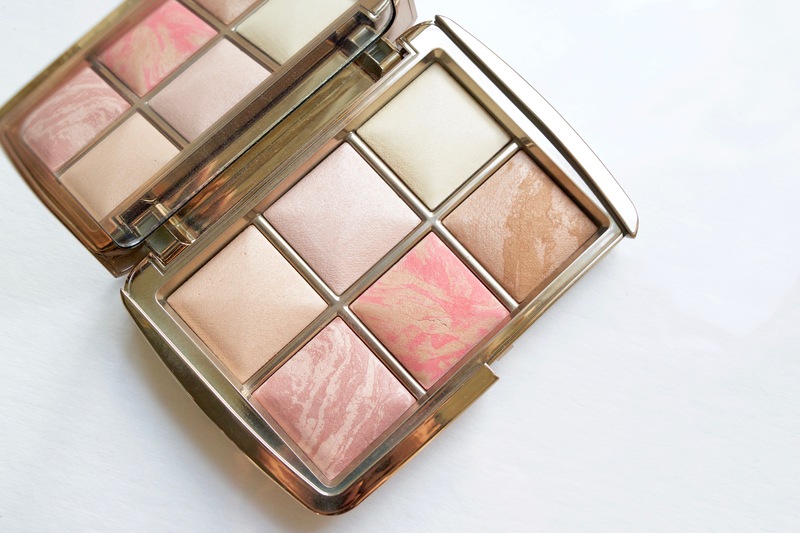 This palette looks beautiful, I really want to try it, lovely post! Previous PostClarins HydraQuench Cream | Say Goodbye to Dry Skin!